Assume a tournament is required unless it is listed as optional. Attend at least 90% of all team trainings. Be on time or be early for everything. Respond to Mission LAX communication in a timely manner. Commitment to making themselves a better technical player (i.e. stickwork, footwork and fitness training on their own). Represent the organization in a positive manner at all times. Respect the coaches and what they are trying to accomplish on the player’s behalf. Respect the officials at all times in all situations. Respect the coaches and what they are trying to accomplish on your daughter’s behalf. Attend at least 90% of practices. Commitment to helping their daughters become a better technical player (i.e. stickwork, footwork and fitness training on their own). We encourage athletes to speak on their own behalf and address issues with the appropriate individual. When dealing with an athletic issue, we expect the athlete to talk with the coach directly, especially if it regards playing time. If the issue cannot be resolved, or if it pertains to the health and well-being of a student, a parent should feel free to contact the coach to discuss the concern. A minimum # of practices (depending on the team). Tournament registration for the required tournaments. Coaches pay and coaches travel. Membership fees do not include meals, rental cars, or hotel rooms on trips to tournaments. We have a no refund policy except in cases of injury or illness that will prevent participation on the team for a long-term period. In the case of injury we will refund families minus any expenses we have already incurred at that point. If a player fails to show up for required events she will be removed from her team without the guarantee of a refund. 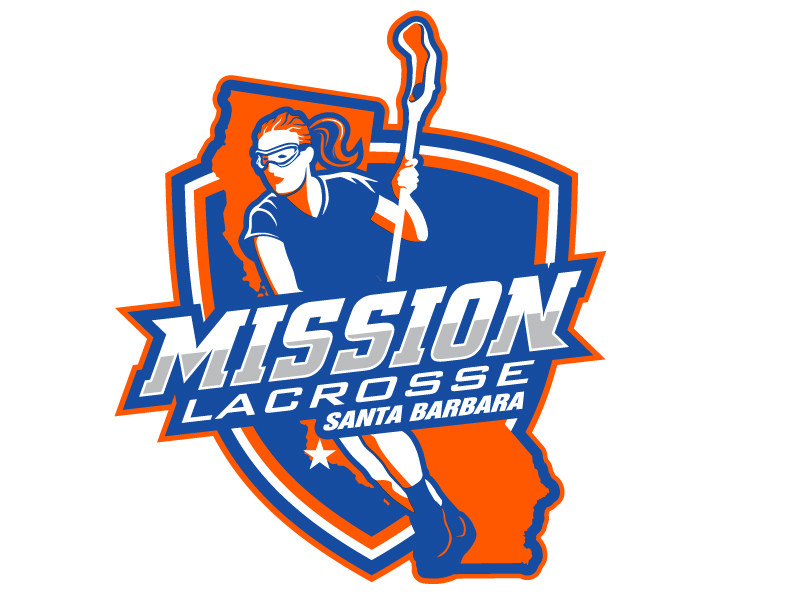 All players must be current members of U.S. Lacrosse for secondary medical insurance purposes. Most events also require it. Please go to www.uslacrosse.org to look up your membership # or to sign up. 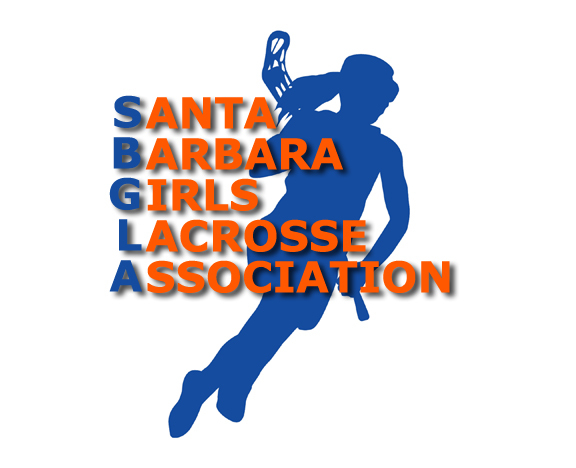 Most other youth and high school lacrosse programs require this membership as well, so make sure you check to see if you are already registered before creating a new account! Players will need a stick, goggles, a mouth guard, and appropriate footwear (cleats or turfs). We can provide loaner sticks and goggles upon request but each participant must purchase their own mouth guard. Playing time for all players will be determined based on ability and attendance. Skill and good attitude will be taken into consideration. Players with unexcused absences will experience limited playing time at the next tournament.